Had Enough or the "Un-Policed Reviews Industry"? We Have. 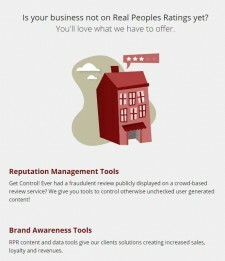 It Is Why We Partnered With Real Peoples Ratings. ALLENTOWN, Pa., September 19, 2017	(Newswire.com) - Edward Kundahl, Ph.D., M.B.A., President and Owner of BusinessCreator, Inc. and the ForLawFirmsOnly lead generation brand, announced today the partnership of BusinessCreator, Inc. and Real Peoples Ratings, LLC. Dr. Edward Kundahl stated, "Did you know that most review sites are riddled with fraudulent reviews? Did you know that on those sites there is little to no way of removing those reviews? If a review site allows competitors or former employees to pose as customers, they do not care about your reputation. 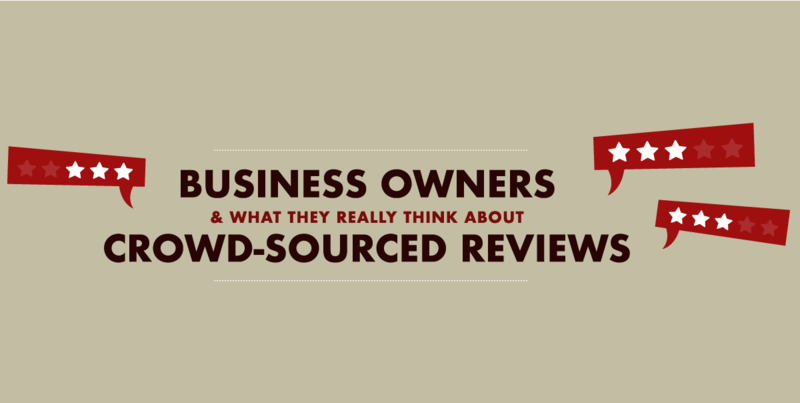 "The Reviews industry is largely unpoliced and leaves business owners exposed to the unfair treatment from both consumers and crowd-sourced review sites. Basically, consumers can say just about anything about a business. They are unchecked. We see Yelp, Angie's List, Foursquare, Google, Facebook, and TripAdvisor all trying to create software to verify reviews. However, none of them seem to be verifying their crowd-sourced authors. Real Peoples Ratings created a way to ensure the author is real and genuine. "Too often, reputations are unnecessarily damaged due to publications of reviews which never should have made it to the publication stage at all. The industry focuses on the validity of the review. But, the credibility of the user or authors goes typically unchecked. The Real Peoples Ratings platform raises the bar on the credibility of the author." "The RPR platform provides a Credometer™ Tool which assesses the author for reliability. Having a negative review from an unreliable source is negligible to a business. This research will help put RPR on the Map and rival all the local players and perhaps even the larger goliath review services like Yelp in the near future. Business owners are passionately angry with the reviews services industry. In a Real Peoples Ratings survey, Consumers can say nearly anything, negative or positive, about a business under the umbrella of a review. The statistic indicates business owners feel cyber bullied. The RPR platform puts more control in the hands of the business owner and provides credible reviews to consumers looking for products and services," concluded Kundahl. Founded in 1994, BusinessCreator, Inc. has helped many businesses with local search marketing, mobile marketing, social marketing and video marketing.